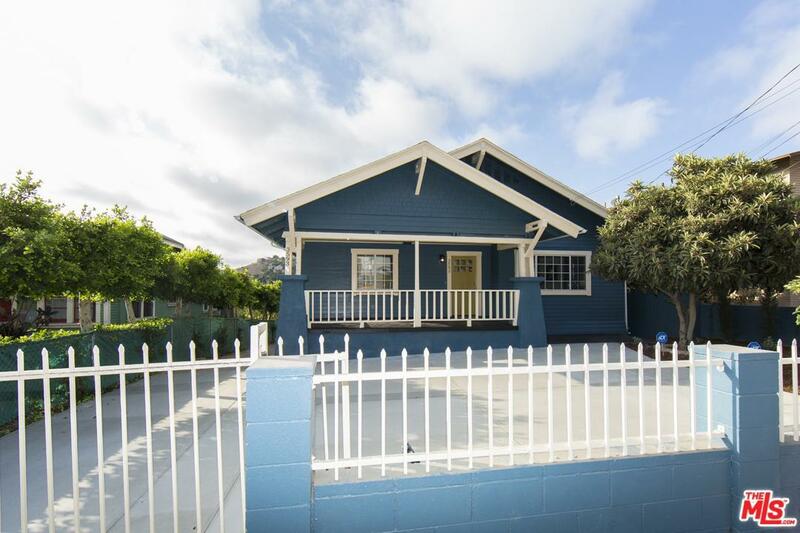 Great Opportunity- Two homes. 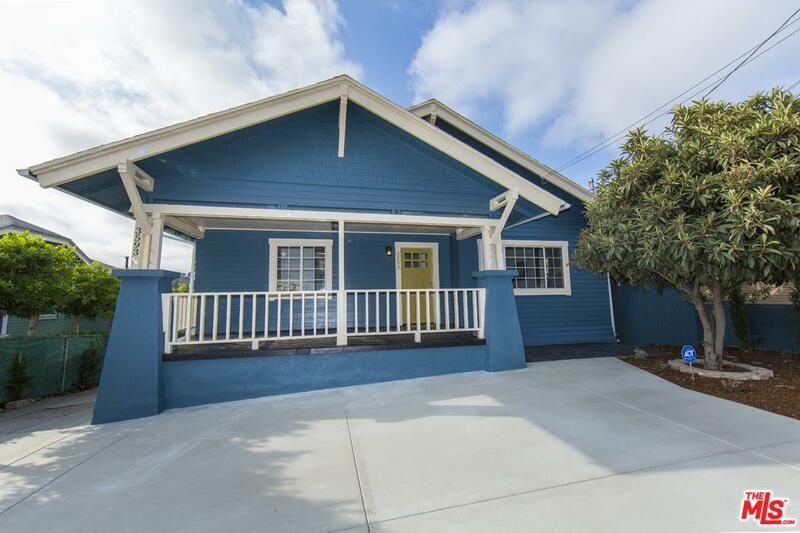 Completely remodeled - Investment - This unique Aroyo Seco Historical District Bungalow Home #7 was built in 1921 by John Whittaker. 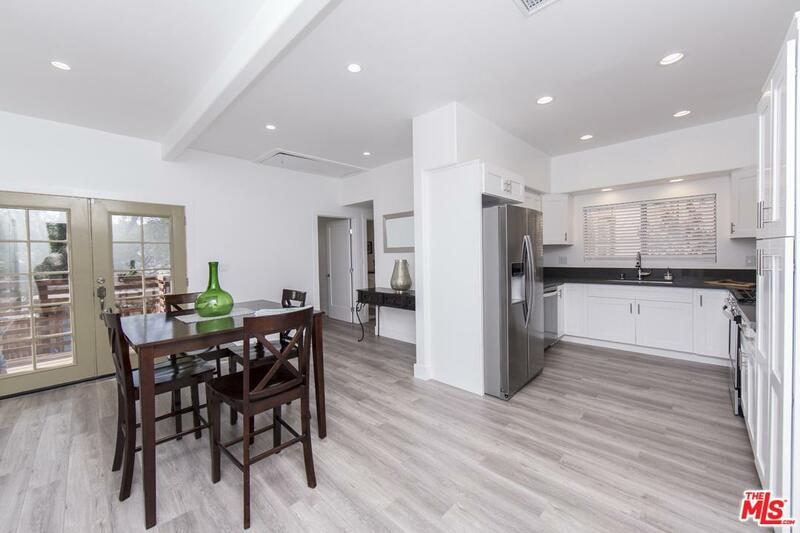 This gated jewel has been completely and professionally renovated top to bottom. 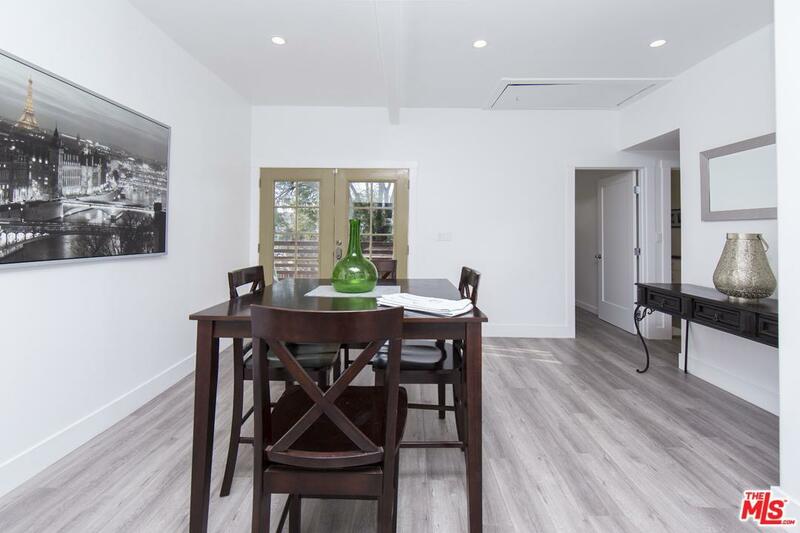 A brand new fully permitted second attached home, with 2 bedrooms, 2 baths and bonus room, has been added for an extended family or income potential. The main home features a bright open and airy great room with 9 foot ceilings, open concept kitchen with Quartz counters and new stainless steel appliances, new plumbing and electrical, new floors throughout, drought resistant landscaping with drip line watering system, updated central HVAC system with dual zone controls, dual pane windows, views of city lights and hillsides. Conveniently located near 5 and 110 freeways. Centered between,Downtown, Mount Washington, Highland Park and South Pasadena. Listing provided courtesy of Lynn-Ann Cuminotto DRE#01432671 of Jason Reid & Associates.